HNHH Premiere! 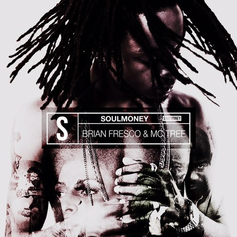 Brian Fresco and Tree team up for their "SoulMoney" EP. 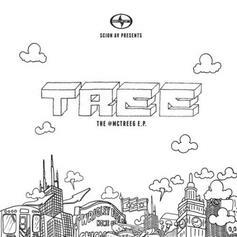 Cop the new extended play from MC TREE! 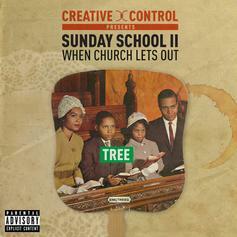 Self-described founding father of Soul-Trap drops the sequel to last year's acclaimed but overlooked "Sunday School". The second chapter in the series features guest appearances from Danny Brown, Roc Marciano, as well as longtime collaborators Project Mayhem. The project is once again largely self-produced, but does feature some beatwork from Bink! and Bobby Johnston among others.